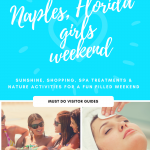 People visit Naples, Florida for the warm coastal breezes, excellent Gulf fishing, sugar sand beaches and the abundant wildlife. 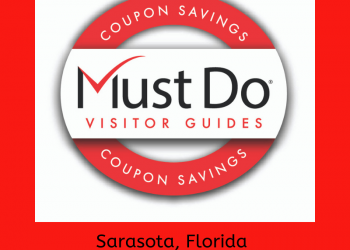 Pure Florida is a one-stop shop for all that and more! 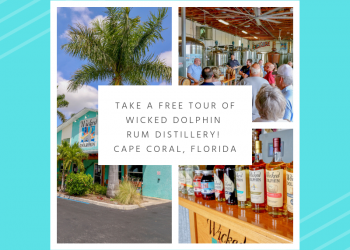 Whether it’s searching for wild dolphins, exploring Naples’ history, or chasing after that thrilling adventure Pure Florida is the place to go! 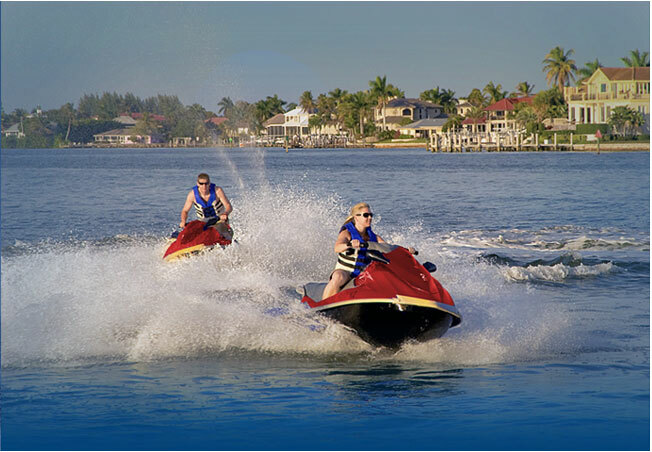 Jet ski rentals are an excellent way to explore the area privately. Explore the inland waterways or venture out to Keewaydin Island for shelling, a quick swim or even a secluded beach picnic. Want more? Take a jet ski tour with a guide to help spot dolphins for that close up encounter, venture through the mangrove jungles and get an inside perspective on the Intracoastal waterways and Gordon River. A custom beach picnic and custom shelling adventure are also available from these expert guides. Tours are offered in 2 hour, 3 hour and 8 hour options. Rentals are offered in 1, 2, 3, 4 and 8-hour increments. Departures for both are available all day. Not thrilling enough? For the ultimate thrill try a jet boat eco-tour on the New Zealand style jet boat, Odin. Reaching top speeds of 35 miles per hour, this 820 horse-powered vessel is capable of 360-degree turns that are sure to get hands in the air! 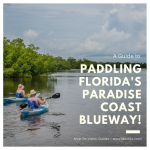 Catch dolphin sightings, tours of inland waterways and an inside look at the local ecology. It’s a must-do for the entire family to enjoy! Choose from three daily departure times. Kids will love the kid’s cruise and parents will love the “kids ride free” (when accompanied by an adult) on Saturday’s 10:00 am Dolphin Watch Sightseeing Cruise. Kids can even participate in the scavenger hunt for a chance to win a prize. 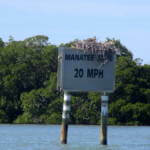 With plenty of wildlife to spot such as pelicans, bald eagles, dolphins, and manatees, it’s a cruise to remember. 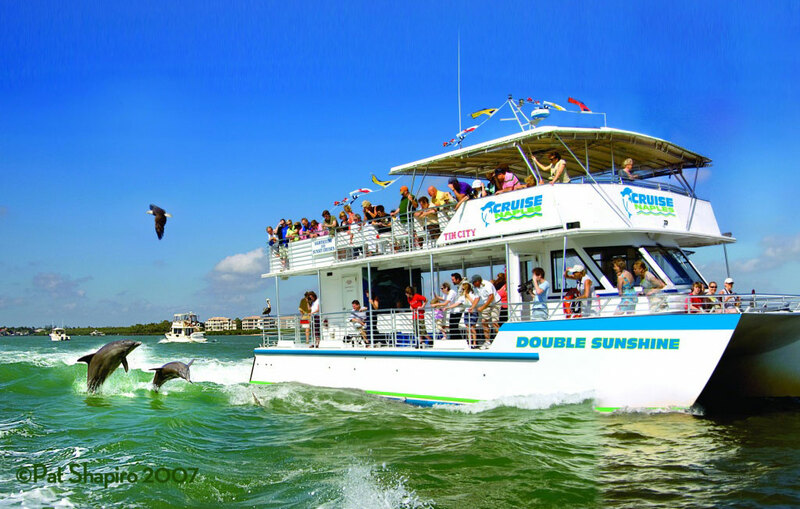 The Dolphin Watch Cruise explores the Gulf of Mexico to see families of dolphins playing in their natural habitat. 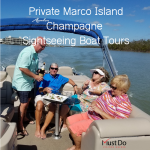 The sightseeing cruises and sunset cruises capture magnificent views of luxurious mansions in Naples Bay and Port Royal, explores the Gordon Pass history and captures unbeatable sunset views that are sure to be lasting memories. Average cruise times are 1.5 hours with five departures daily to choose from. For the ultimate freedom and private experience enjoy a boat rental on one of Pure Floridas’ Hurricane deck boats. These boats are easy to operate allowing for a more relaxing day on the water. Head out to Keewaydin Island for some swimming and shelling or to Marco Island for lunch. Fish in the Naples Bay, search for dolphins and spot coastal birds or explore the Gordon River at a calm pace. Rentals come with life jackets, navigational charts and GPS, and safety equipment. A Bimini top is also included for added sun protection. Rentals are available in 2, 3, 4 and 8-hour increments. Pure Florida offers excellent fishing options including deep-sea excursions, calm bay fishing, near coastal experiences as well as sunset fishing. They offer private and head boats for the best fit. The Lady Brett is a 45-foot Morgan that holds up to 20 passengers and equipped with onboard facilities. Head out up to 12 miles offshore to catch grouper, cobia, king fish and even sharks! 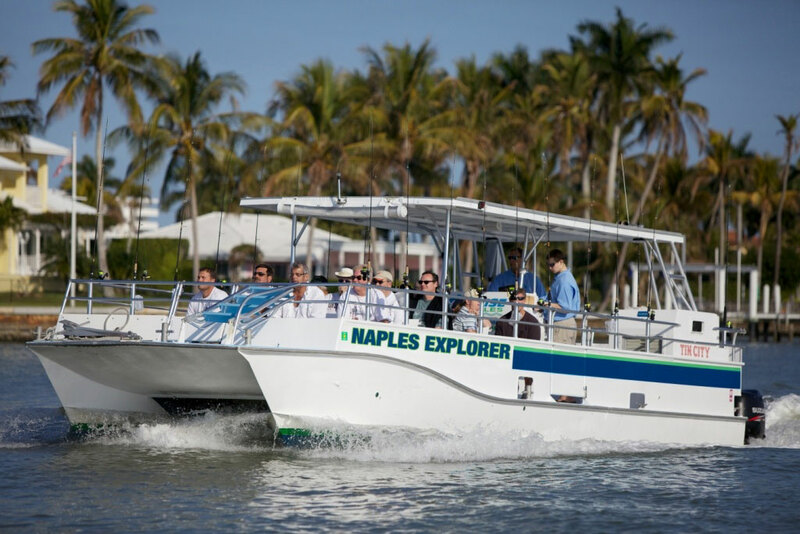 For a more relaxed fishing experience try the Naples Explorer. This backwater / coastal catamaran is a 35-foot Bell-craft with onboard facilities that is a perfect fit for families, kids, and groups. Head up to 3-miles offshore and get ready to snag some red fish, snook, snapper, and tarpon. Private charters offer a more intimate environment for a truly memorable fishing excursion. The Kudu is a 43-foot Torres boat capable of taking up to 6 passengers. Cover up to 60 miles on a full day (up to 20 miles for a half day) in the pristine waters of Southwest Florida and catch grouper, king fish, mackerel, sharks and more. The Kudu II is a 27-foot Parker capable taking along up to 6 passengers. Go after snook, red fish, grouper, mackerel and king fish, just to name a few! All charters include rods, reels, bait, license, and a Pure Naples trusty guide to aid in selecting the right bait and techniques to snag the ideal catch. Bring a cooler with snacks and beverages, sunscreen and a hat. Guides will even clean, ice and bag your catch! Deep-sea head boats depart at 7:45 am and 1:00 pm daily. Calm bay trips depart at 9:00 am and 1:00 pm daily. Private charters are available in ½ day, ¾ day and full day options. Night and sunset trips are also available. 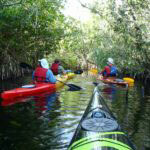 Pure Florida offers the best of family fun and thrill with a variety of exciting opportunities. They are a clear ticket to enjoying Naples to the fullest. When the adventure is over be sure to explore Tin City’s unique and kitschy shops and waterfront restaurants. 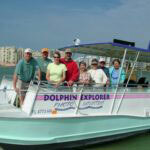 Get Out on the Water with the Dolphin Explorer!